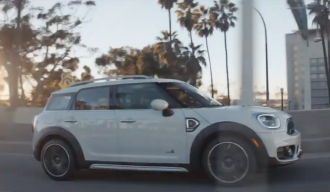 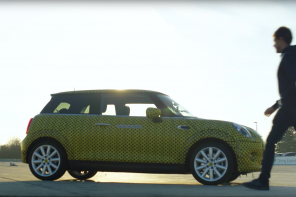 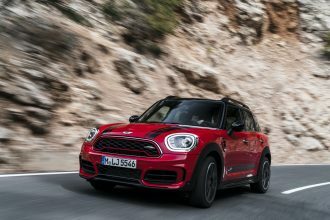 F60 Countryman, Marketing, Video Jan 17, 19 Be the first to comment! 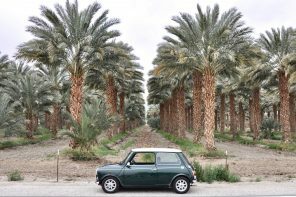 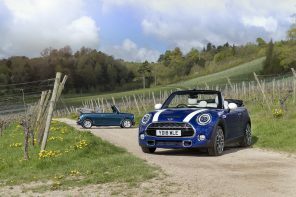 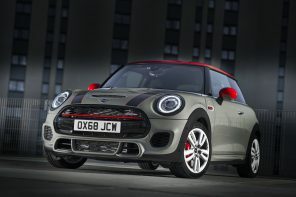 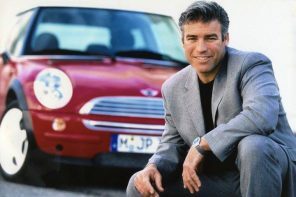 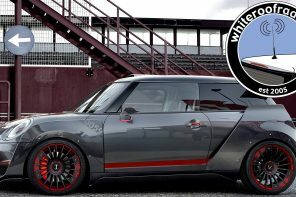 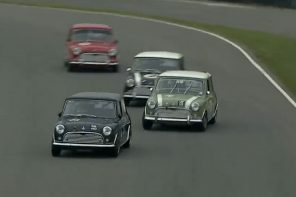 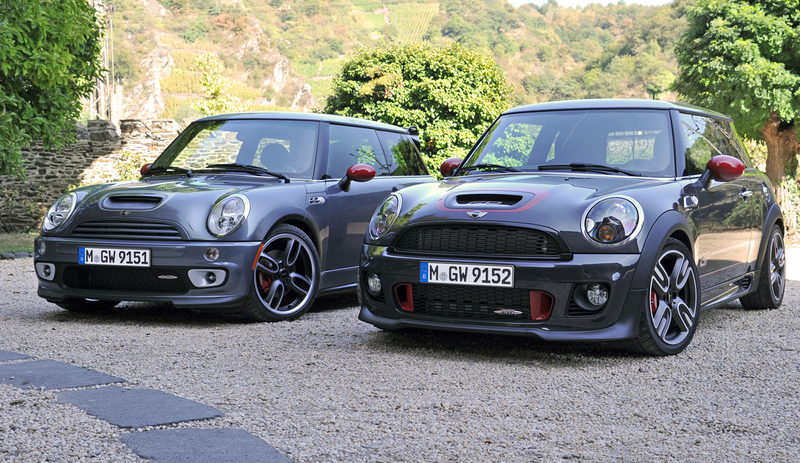 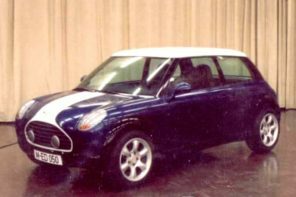 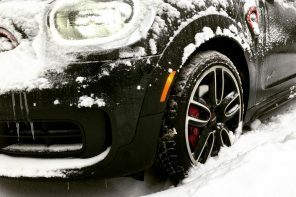 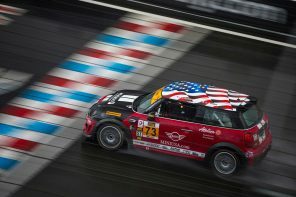 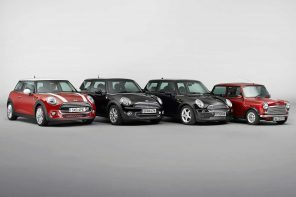 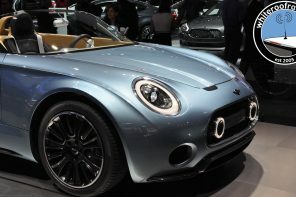 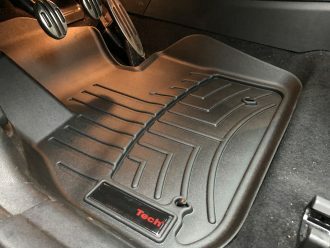 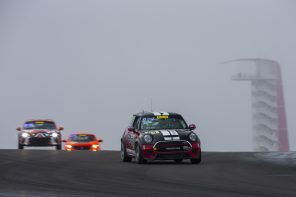 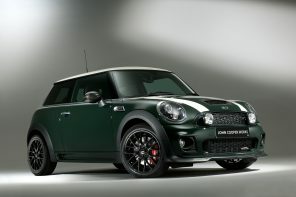 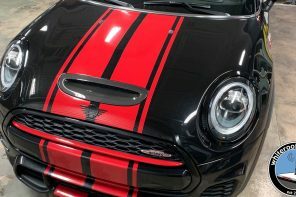 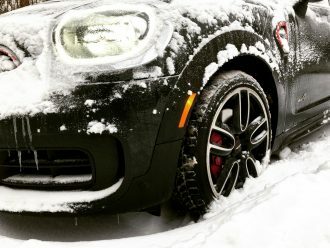 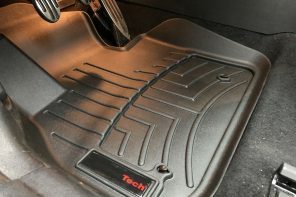 F54 Clubman, F56 Electric MINI, F56 Two-Door Hardtop, F60 Countryman, JCW, JCW GP Dec 31, 18 1 comment. 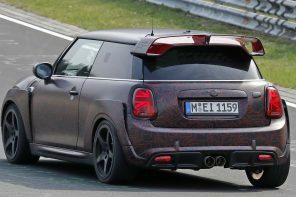 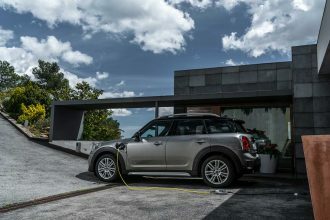 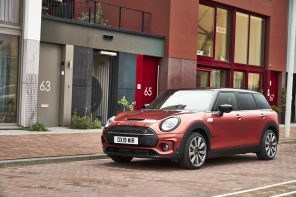 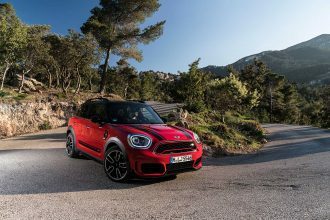 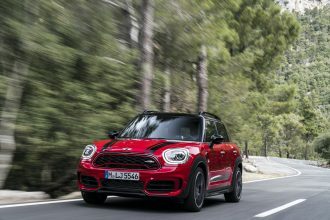 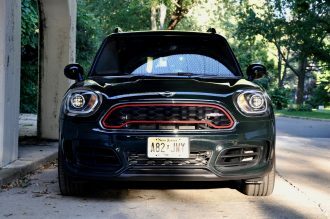 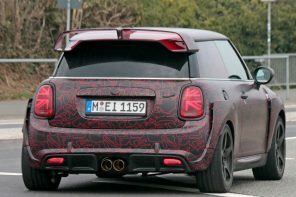 The 2020 MINI Countryman Hybrid is set to get a major upgrade for the 2019 model year fixing its most glaring issue.